Nissan’s upscale Infiniti brand is the latest manufacturer to embrace electrification, with most of its line-up set to feature hybrid or all-electric drivetrains by 2021. Speaking at the Automotive News World Congress, CEO Kiroto Saikawa confirmed that with the exception of some large SUVs, Infiniti models will feature either an all-electric or ‘e-Power’ hybrid drivetrain by 2021.
e-POWER technology features a small gasoline engine that charges a high-output battery, eliminating the need for an external charging source, providing the convenience of re-fuelling with petrol, while offering the same driving experience as a pure EV – similar to the BMW i3 Range Extender. Infiniti is the latest in a line of manufacturers to announce plans for electrification, including Volvo, Ford and Volkswagen. Being Nissan’s luxury arm, Infiniti’s electric models will take on the likes of Tesla and Polestar when they eventually arrive. 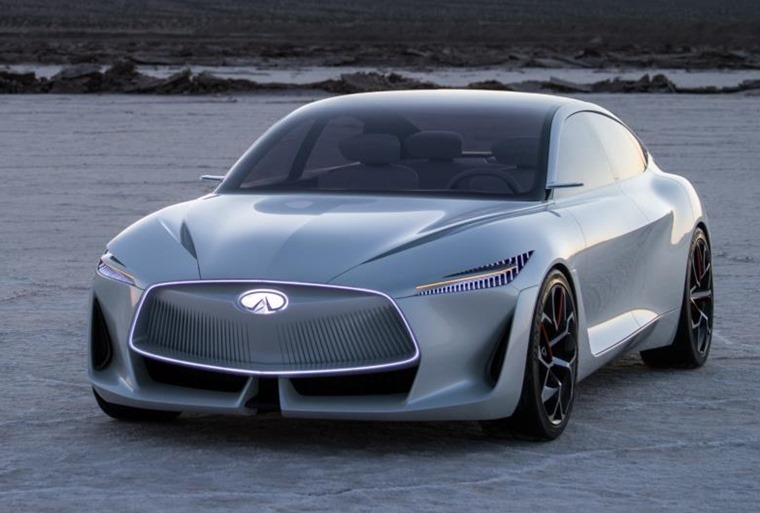 The announcement is somewhat of a surprise, considering Infiniti has also developed another low-emission technology in the form of the VC-T engine. 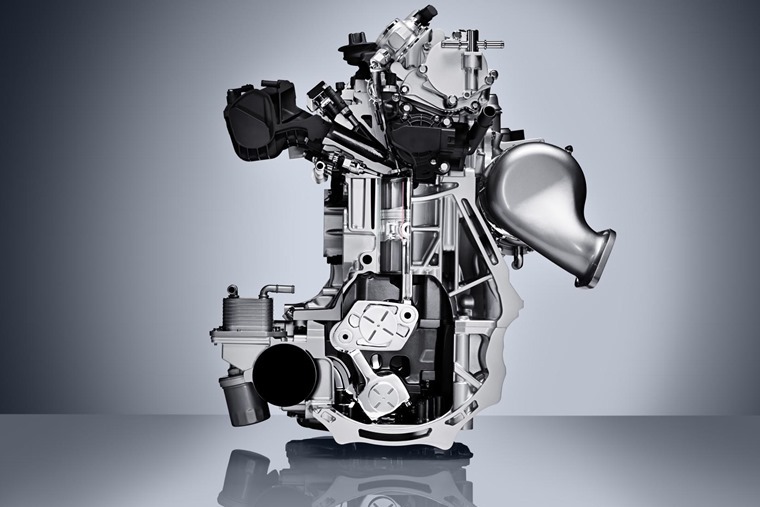 Using what is known as a Variable-Compression Turbo, it features in the new Q Inspiration concept car and upcoming QX50, delivering a combination of excellent performance and low emissions. However, Saikawa’s announcement suggests it will eventually be phased out. 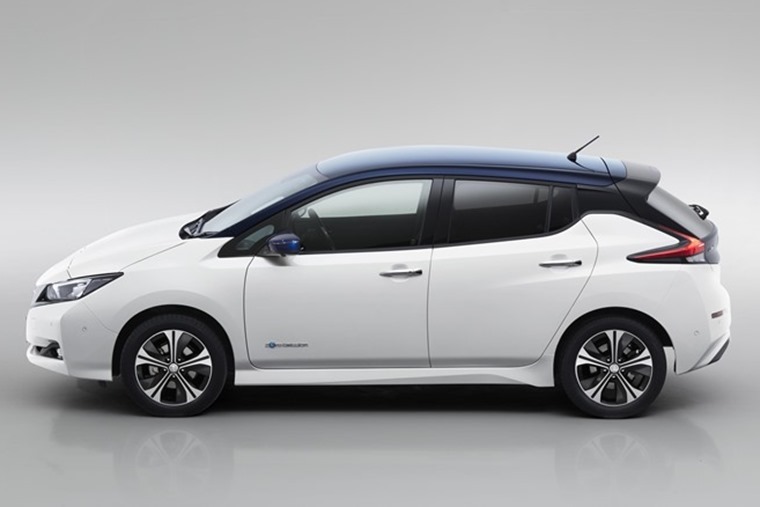 Smaller models could borrow tech from the upcoming Nissan Leaf, although this hasn’t been confirmed. Plans to use the underpinnings of the original Leaf have previously been dumped as it didn’t offer the required level of refinement. That’s all changed with the new model. The announcement comes after a record year for hybrids and EVs in the UK, with registrations growing 27% in 2017. Infiniti expects more than half its global sales to be made up of electric vehicles by 2025.